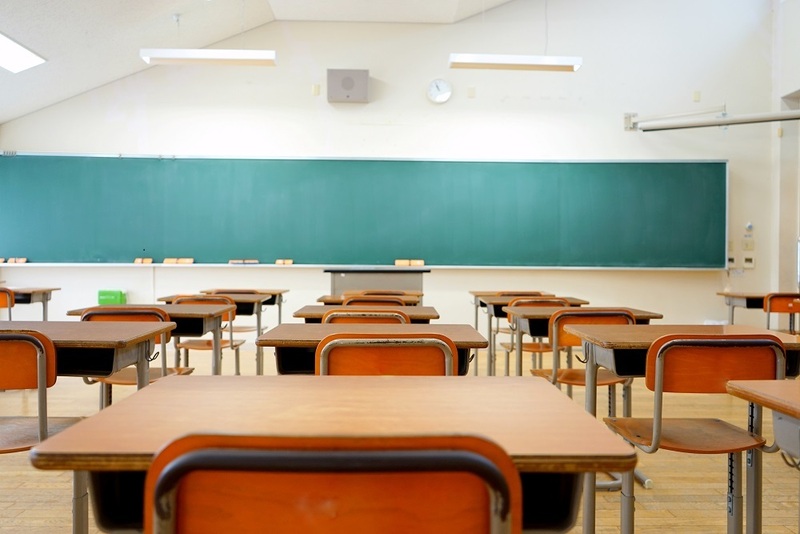 About 32 percent of Newton Elementary School students passed annual math assessments in 2018 and 68 percent of students failed, according to a East Central Reporter analysis of the latest Illinois schools report card. According to Newton Elementary School math scores, about 29 percent met expectations and 3 percent exceeded them. Students whose results are in either category are considered to be most ready to move on to the next level and are most prepared for college or work. Another 36 percent approached expectations, while 23 percent partially met expectations and 9 percent did not meet them. Students who scored in these categories are not ready for the next level of schooling, according to the test. Test results at Newton Elementary School, which enrolled 540 students in 2018, surpassed state averages.